« SAN NICOLAS DEL PUERTO. HORSE MOTEL. high quality facilities to assure our customers a safe, comfortable overnight stay. Use of stables, horse wash, round yard, large sand arena, and feed storage. Available daily the horse rides . 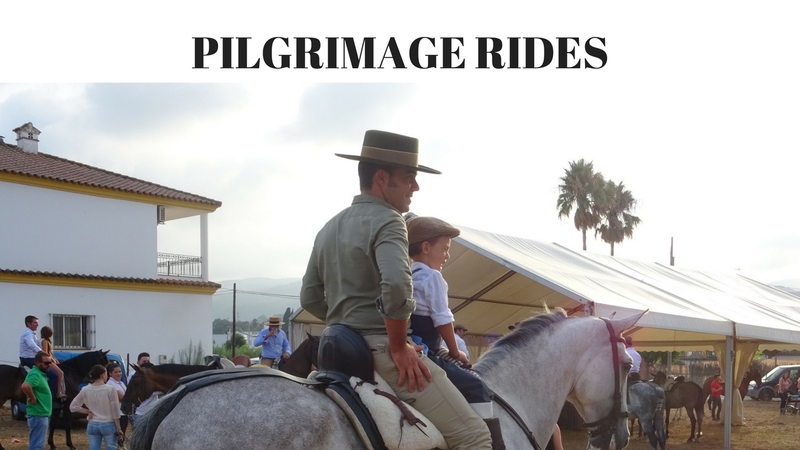 Take a horse ride in different settings in Andalusia. 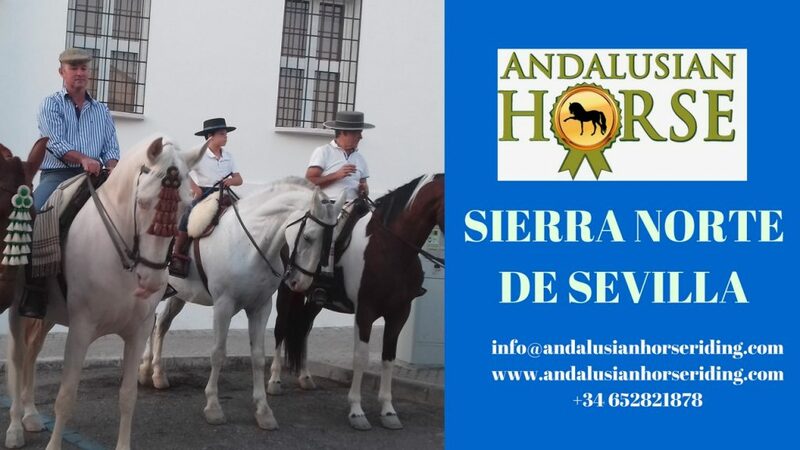 Andalucía rutas a caballo disponibles: ASK FOR HORSE ACCOMODATION in the following sites too. Ride a horse in CORIPE,Equestrian tour in ALCAIDESA, ride on horsebabck while visiting ALGAMITAS, hiring horses in MORÓN DE LA FRONTERA, riding fun in the sun in LOS PALACIOS, riding on a horse in UTRERA, horse ride in ALMONTE one of the most beautiful rides in andalucia, OLVERA, unforgetable riding in BARBATE, adventure on horseback in CARMONA, unique riding experience in DOÑANA, ride-outs GAUCIN, horseride SANLUCAR, ride with us in JEREZ DE LA FRONTERA, horse ride and treck in OSUNA, treck through andalucia finest countryside PRUNA, horseback riding for the whole family in PUERTO REAL, guide ride in PUERTO SERRANO, trail horse riding in SIERRA NORTE DE SEVILLA, breathtaking views on horseback in TORREGUADIARO, exclusively experience in TORREMOLINOS,book your horse ride in romantic RONDA,amazing horse ride in CASTELLAR DE LA FRONTERA, SEVILLE, MONTELLANO,unforgateble radventure in JIMENA DE LA FRONTERA,relax on a horse ride in beaches in TARIFA, simplest riding ponies rides in SAN ENRIQUE DE GUADIARO, stunning scenic horse rides in CORDOBA.